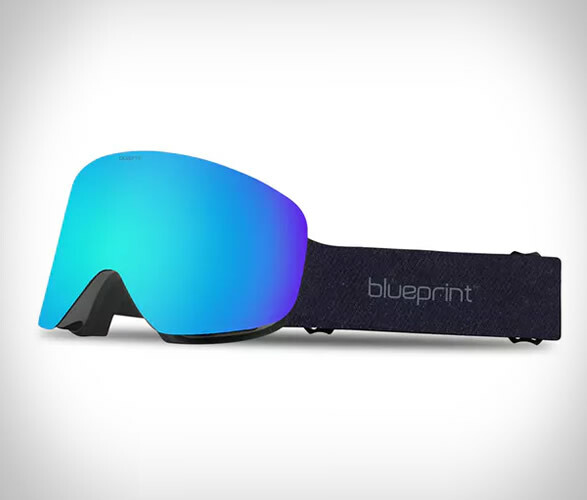 Blueprint make snow goggles with premium features, but without the high price tag. 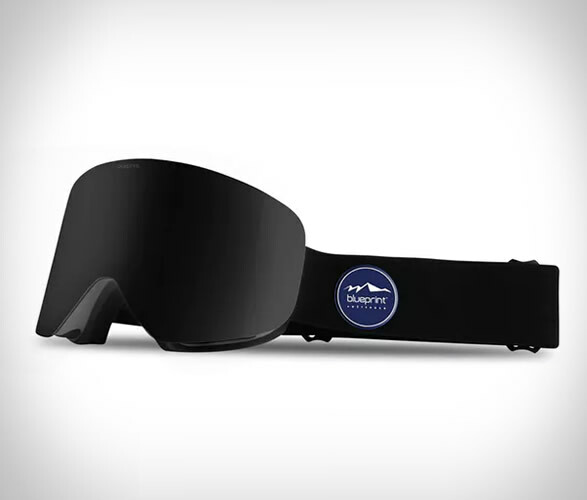 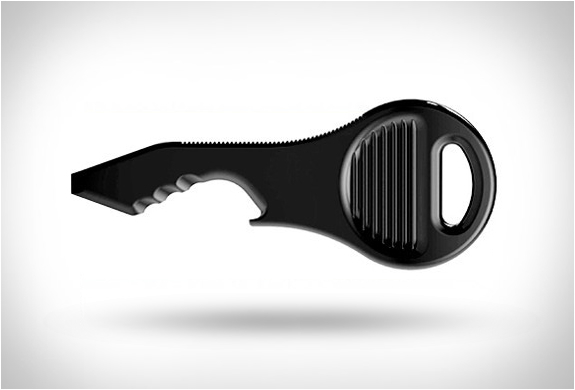 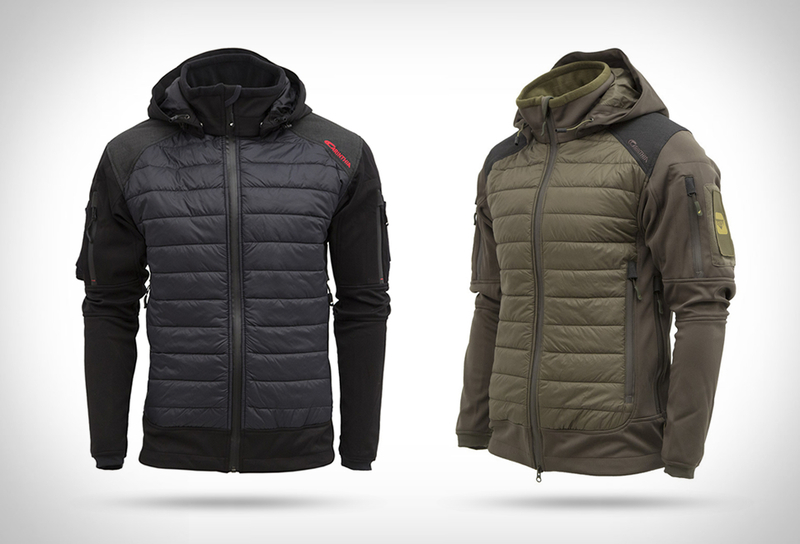 Their latest offering is this magnetic, unbreakable snow goggle, built to last. 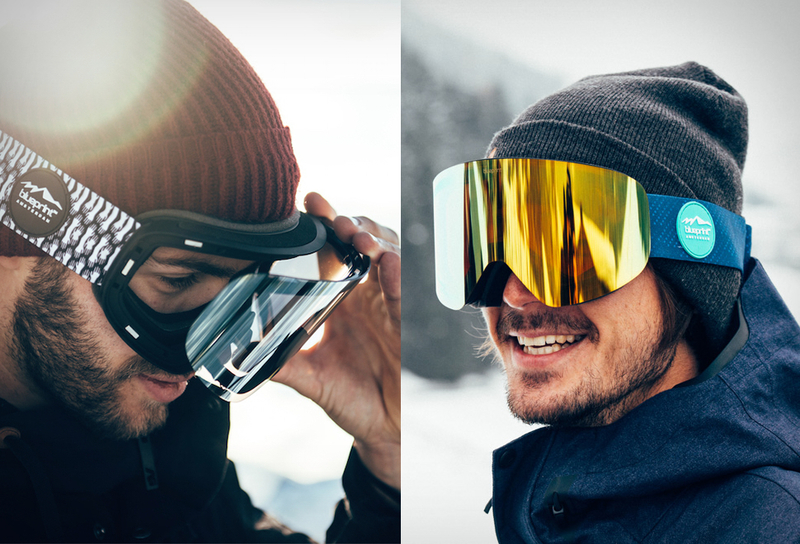 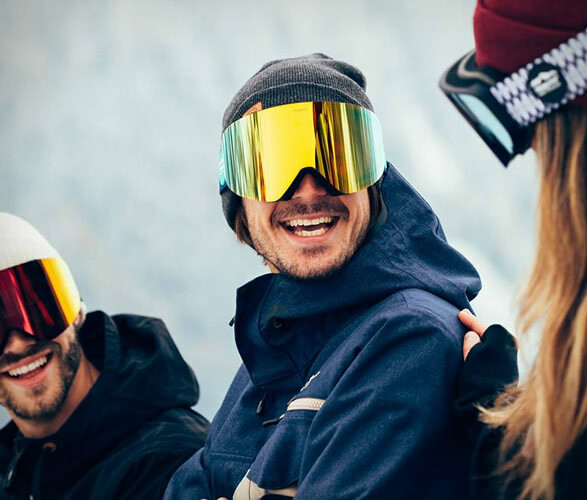 The BSG3 Snow Goggles let you instantly change out your lenses to adjust the tint to best fit the day conditions. 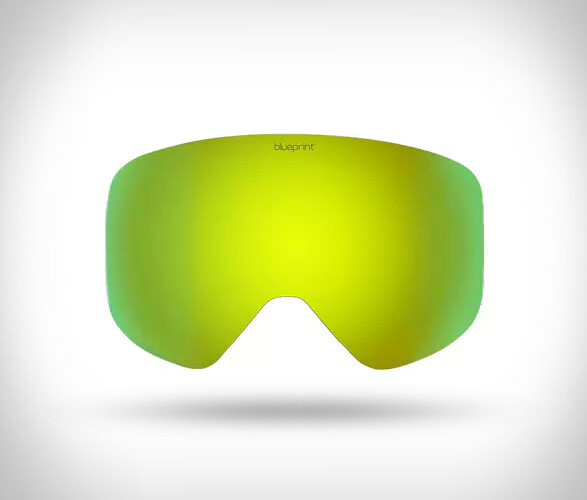 For sunny weather, simply snap the black lens into place, or when fog moves in, snap the aqua lens into place and you´re set. 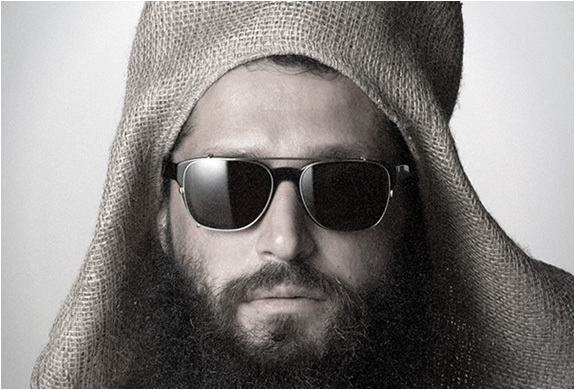 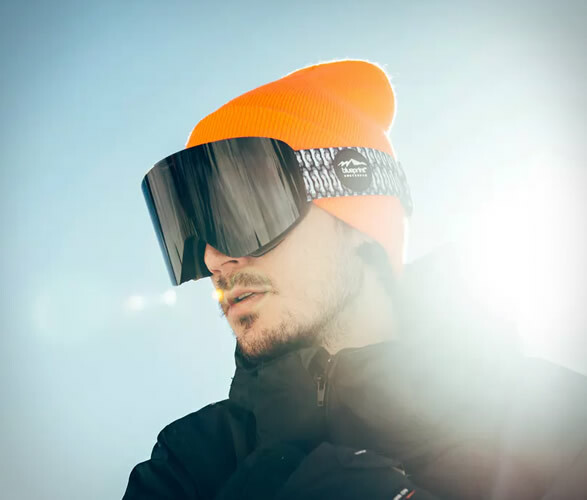 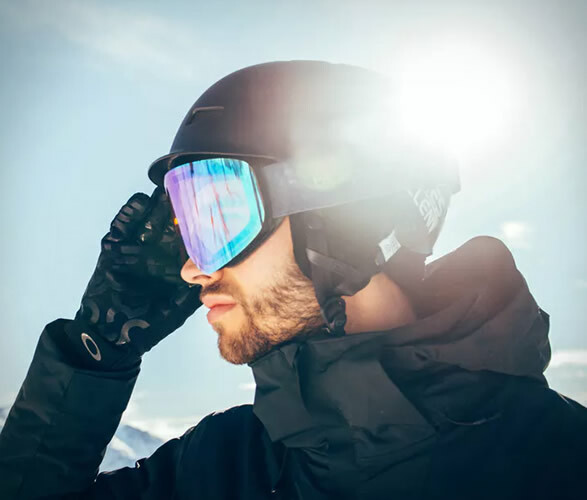 Super strong magnets ensure the lenses stay in place (even in case of a hard fall), whilst a triple-layer face foam ensures a comfortable all-day wear, and air vents prevent fogging of the lens.